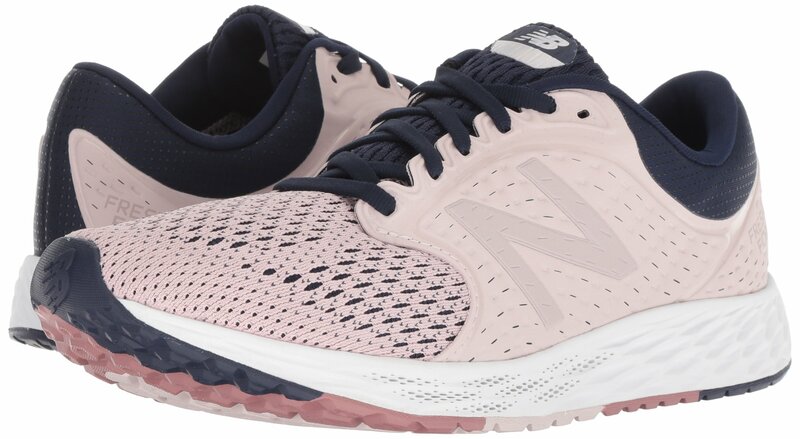 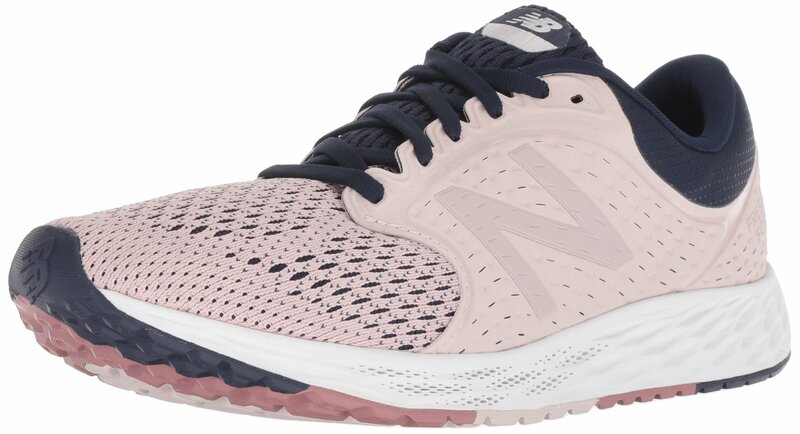 The fresh foam Zante for girls continues to deliver the sleekest of New Balance fresh foam models. 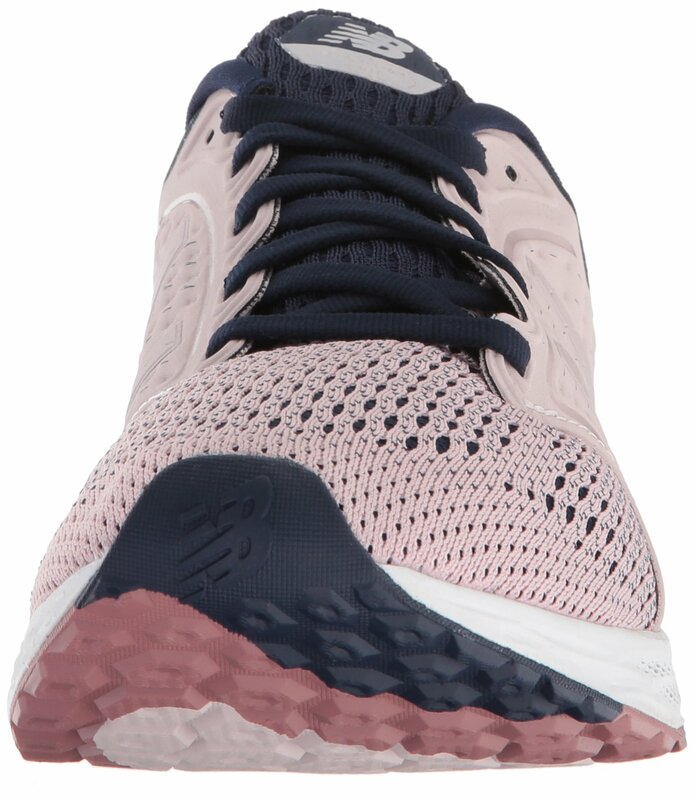 Featuring a light-weight artificial/mesh higher with bootie construction and hyposkin technology, its fourth edition continues to deliver superior are compatible and feel for runners looking for a swifter pace. 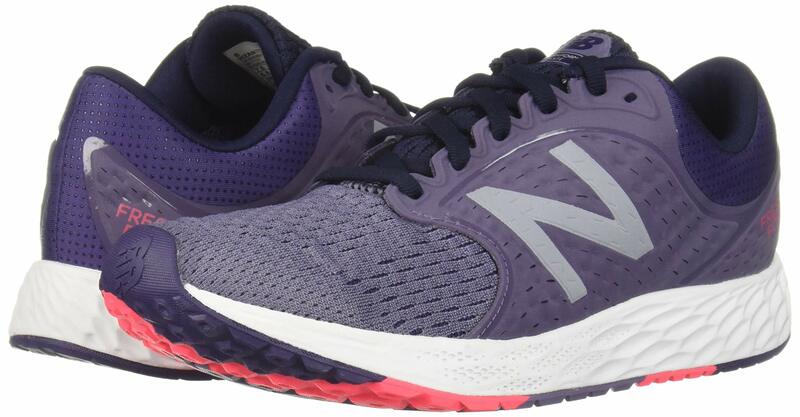 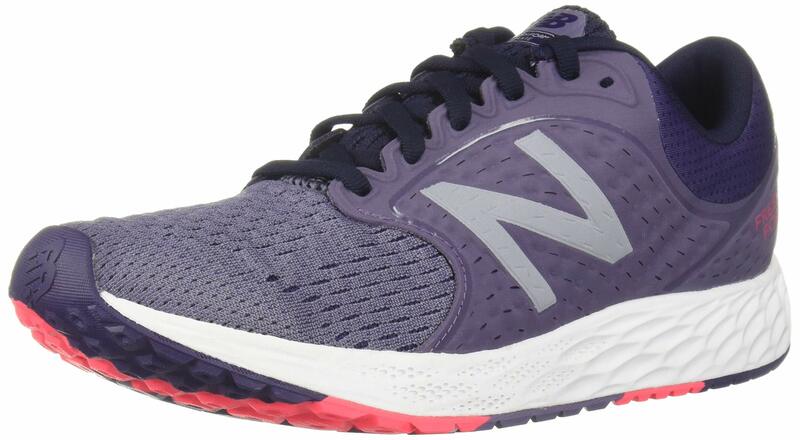 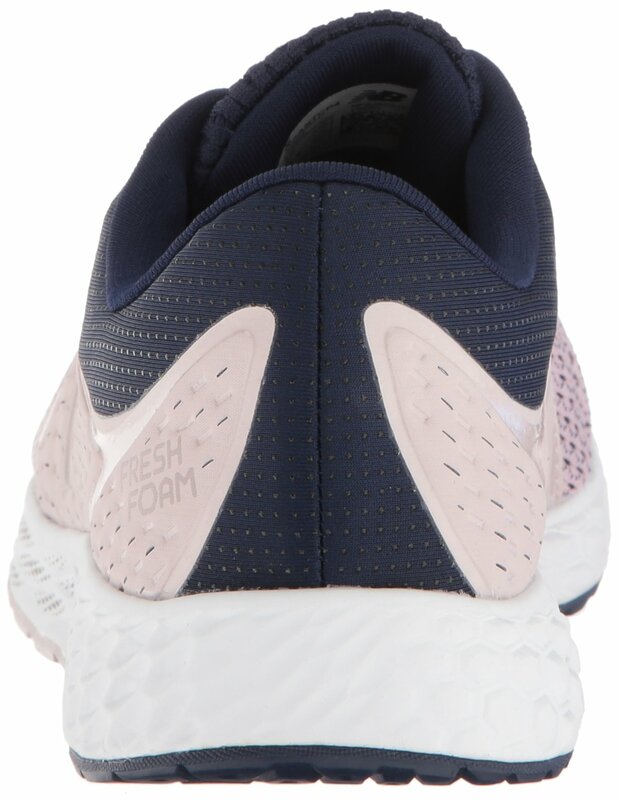 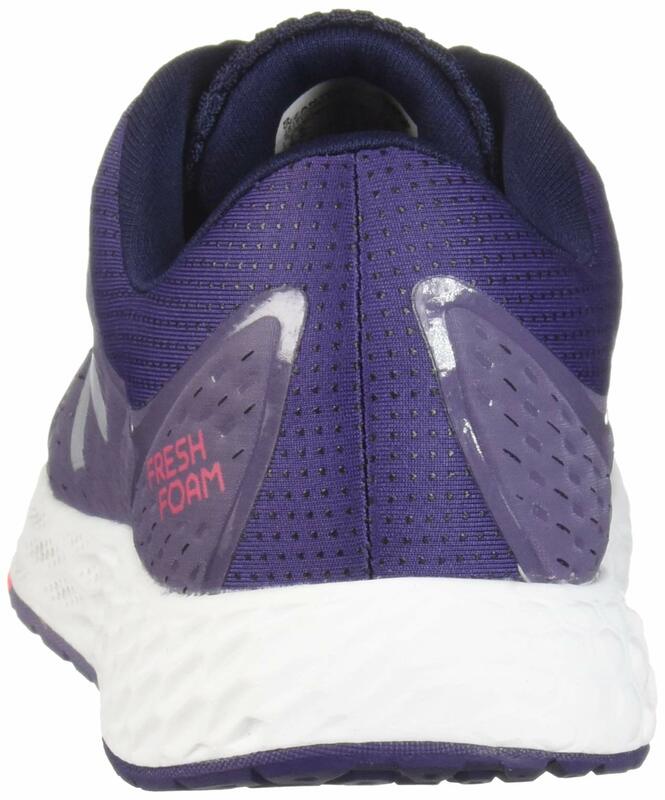 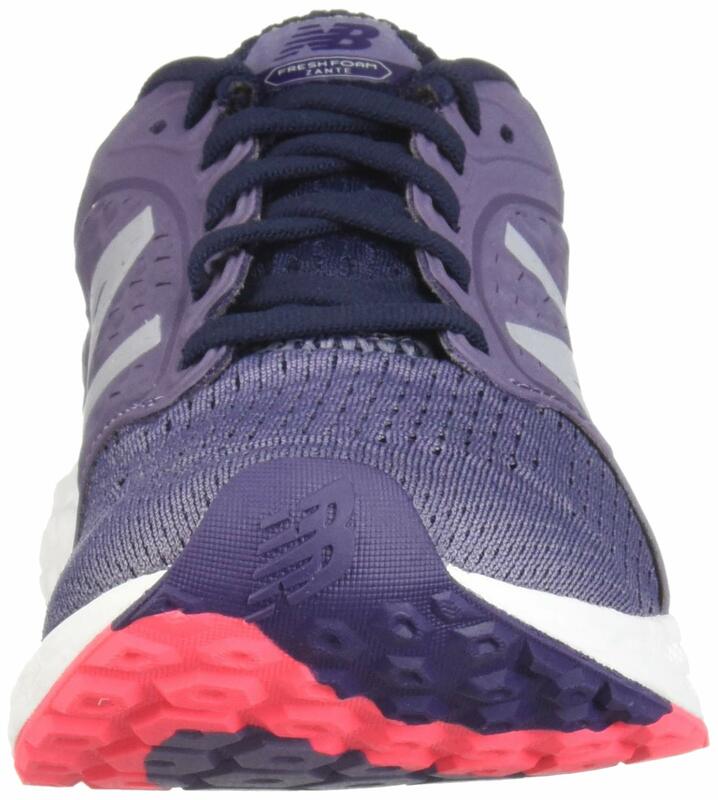 Plus, New Balance signature fresh foam cushioning within the midsole offers premium softness with each step.